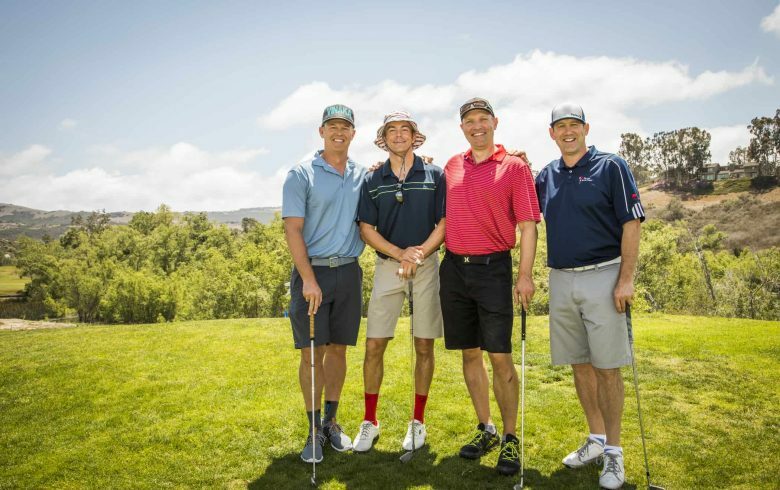 On June 6, 2019, IPSF will host the 9th annual Tee It Up for Education Golf Tournament at Strawberry Farms Golf Course. 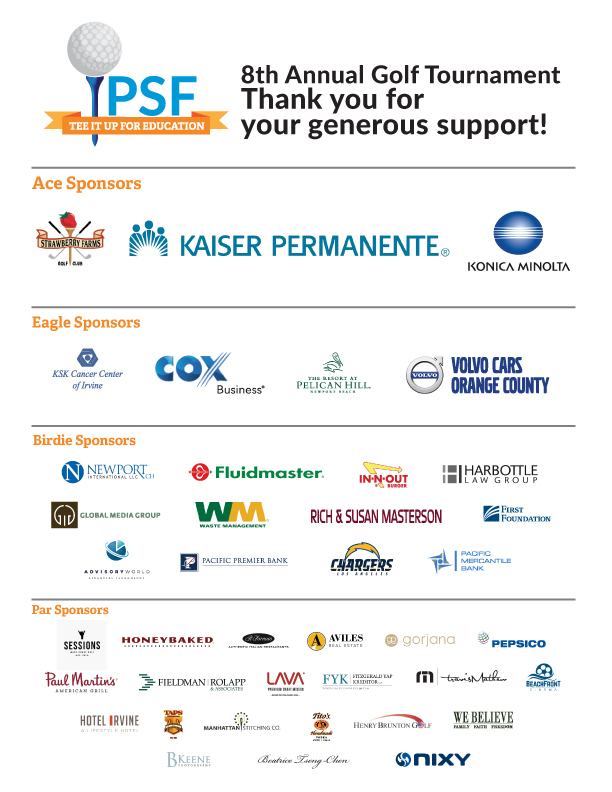 Civic, business, and education leaders throughout Orange County will come together to golf and help IPSF raise funds for teacher grants, scholarships for low-income students, and high school athletic trainers. We would like to especially thank all of our incredible sponsors for their support of the 8th annual tournament.